Yes, spring is in the air, and a Stack Overflow's thoughts turn to new moderators! This post concludes the auspicious tenth moderator election on Stack Overflow - not counting those two other elections we ran prior to election number one. Please take a minute to pay a heartfelt thanks to everyone who stepped up to run in this election - it's a major commitment and anyone willing to help shoulder the weight should be appreciated, particularly a crew as experienced and insightful as those who nominated this year. Finally, please join me in wishing a fond farewell to veteran moderators Matt and Ed Cottrell, who've served the site faithfully since 2015. Thank them for their work and wish them well in their next great work! Ed Cottrell, after stepping down in March, found himself with time to spare and a desire to continue serving - so we've welcomed him back four months later. Thanks Ed! Thank you, Ed and Matt! I've had the opportunity to interact and learn a lot from you both. Thank you very much for helping me when I was getting started. Ed, your mod messages were always a treat to read, and I will certainly miss them in the future. 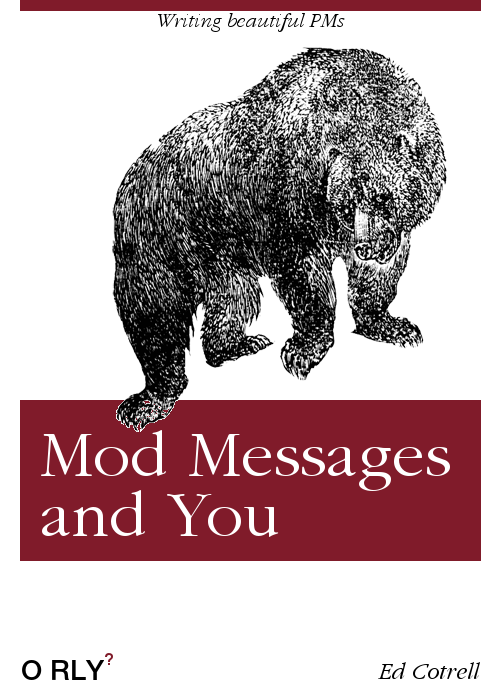 Even though you both are no longer in the mod room, your helpful userscripts will continue to remind us and the new mods of your legacy. As for the new mods, Martijn will soon post a picture of how the mod queue looks like. Welcome to the gang, you have got no idea what you're in. I've spent quite a lot of time with all three of you, and I am sure that you'll do a great job as well. Congratulations to you all new Mods: Rob, Samuel and Yvette! I'm posting here to thank you because you volunteered to share your valuable time with us in order to make our community a better place with your services and I'm happy for you since this services is a chance to grow for all. Winning in an election to serve the community is so great and I hope to find that chance someday. Now the Spring inspires the spirit of flourishing everywhere I hope SO would be more fruitful with you. Is there a place where I can see information (chatrooms, Q&A, and results) for previous elections? Moderator elected 2018 or 2015? Should we close old moderator election threads?